Wouldn't it be cool if you could extract CD audio tracks directly off a disc and turn them into MP4s? 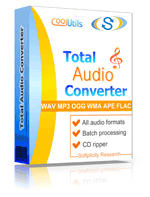 With the Total Audio Converter you can! Normally you'd need to rip the CD first, then convert the files. Not when you have access to the TAC though. 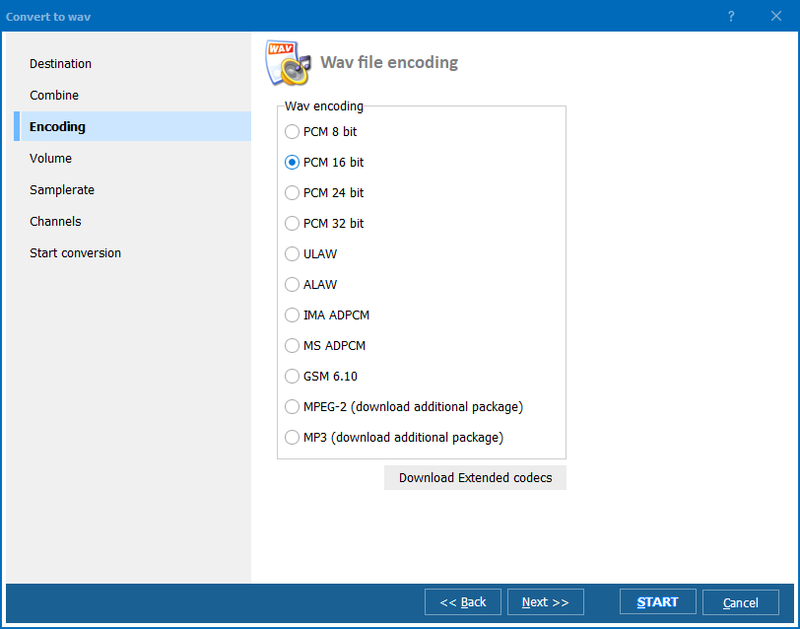 Our audio conversion app lets you take any track, from any audio CD and turn them into MP4s in a single operation. TIP: if you have files with the CDA extension, there's a reason you cannot play them. These are not audio files! These are the files that Windows creates to access the data found in an audio CD's index. To create an audio file from a CD, you'll need the actual CD. If you have that -- we can help you rip those files and turn them into just about any other format. 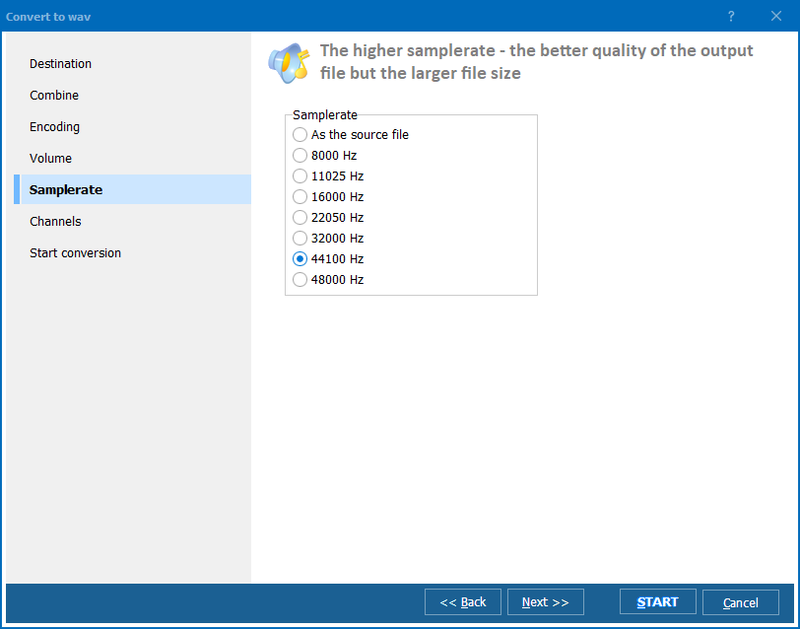 Start by launching the Total Audio Converter. Next, insert the CD you plan to work with into your computers drive tray. Click the Rip CD icon in the main toolbar. This will open the Rip Audio CD options interface. Make sure there's a check next to each track you want to rip. Next, click the Convert to tab followed by checking the box next to MP4. After you've set your other customization options, click the Start conversion tab followed by the Start button to finish the operation and create your new MP4 files. When you convert audio tracks using the Total Audio Converter app, you'll have access to options that help to give you more control over the finished product. Convert many files into one using batch technology. Merge multiple tracks into a new custom album. Adjust the sample rate (8000-48000Hz). Indicate whether you want constant or variable bitrates. Gather audio from YouTube clips. Design reports that track your audio collection. Use the built-in player to preview tracks. 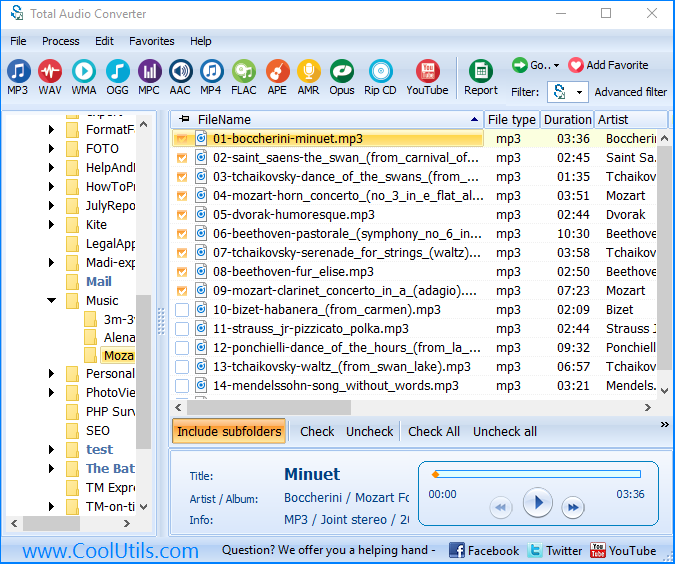 Handles many popular audio formats: MP3, WAV, WMA, OGG, FLAC, AAC and others. The applications are many and the utility is second to none. Give it a try today by downloading our FREE evaluation version. If you like it, you can purchase TAC for less than $20. At which point you'll receive a lifetime license and free upgrades forever. Convert CDA files to OGG in batches! Use a great app CDA Converter with an user-friendly interface!